The last recorded performance of the Mummer's Play in Dublin City was in the King's Inns in the mid 17th century. That performance brought to a close a tradition of three and half centuries. 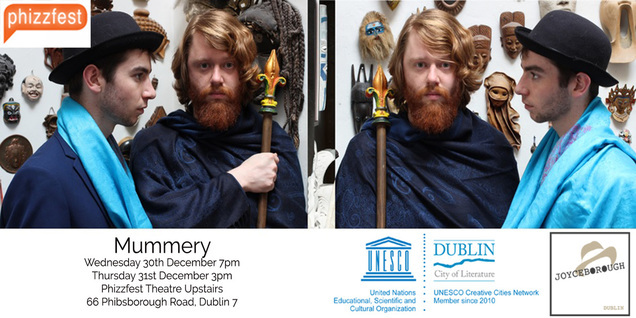 After a break of approximately the same duration, Mummery returns to Dublin.